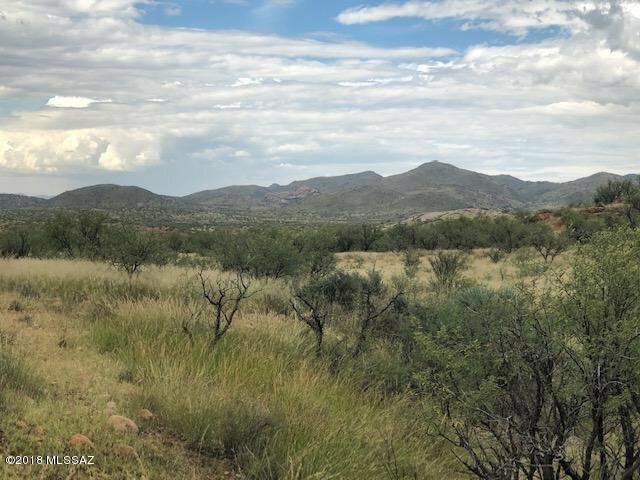 Beautiful 38.75 acre lot with a flat building homesite that is waiting for your custom home! 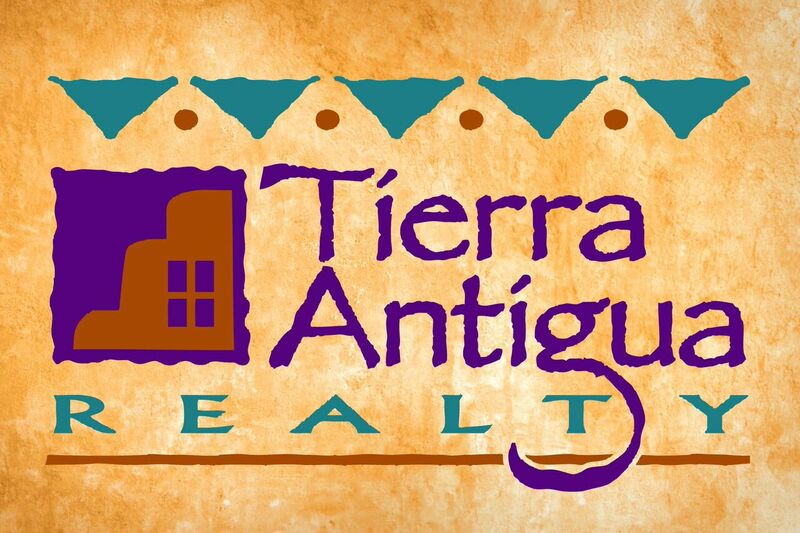 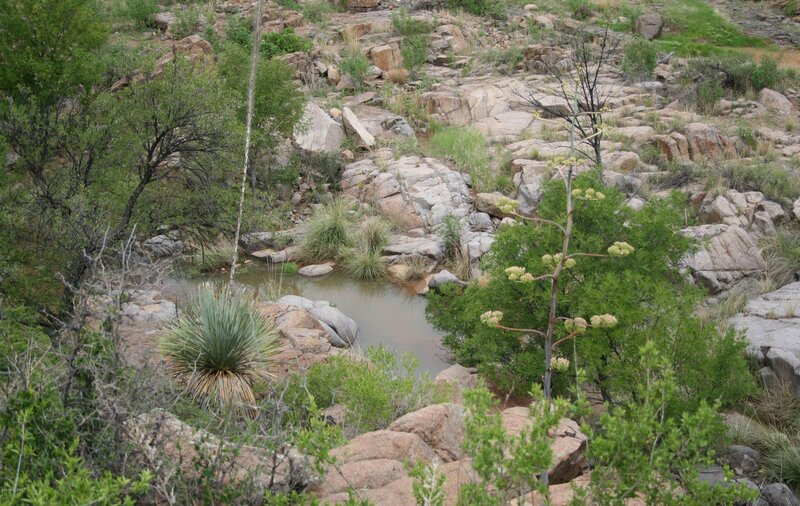 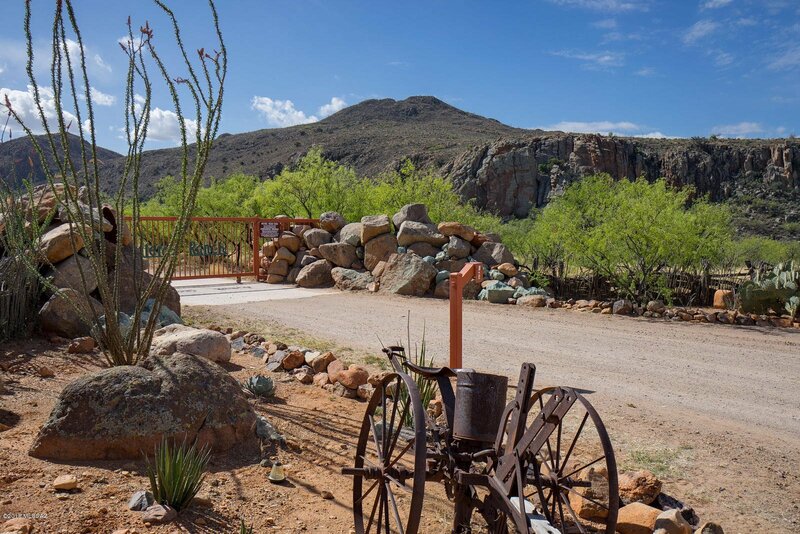 Fantastic views of the Santa Rita mountains and is also tucked away near the Grosvenor hills. 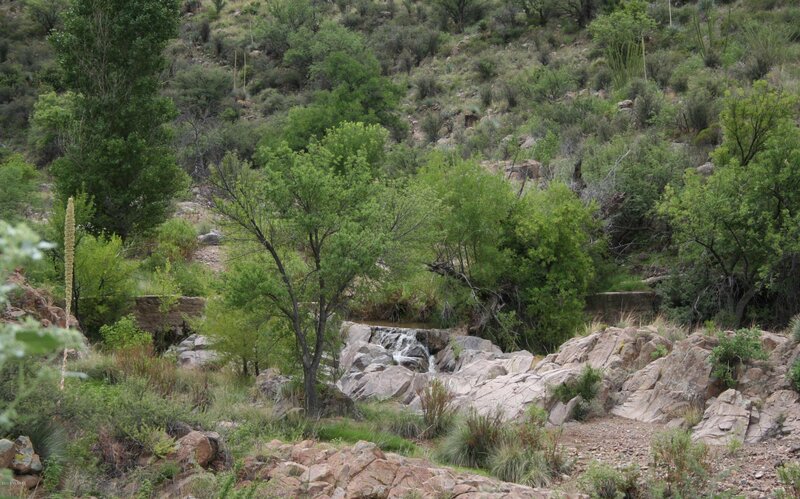 Enjoy wonderful hikes, go horseback riding or explore the near by ghost town. 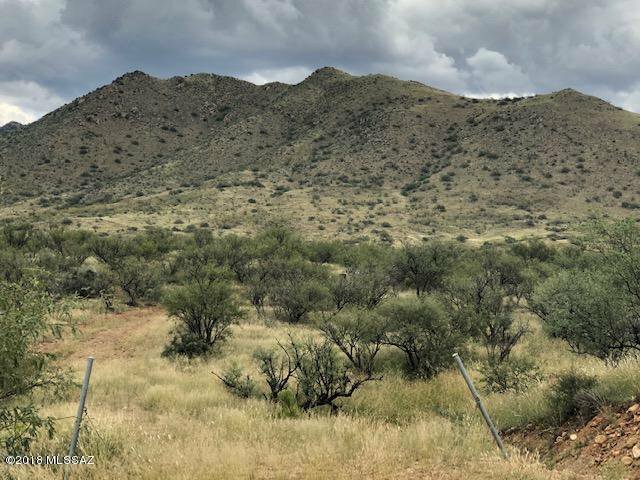 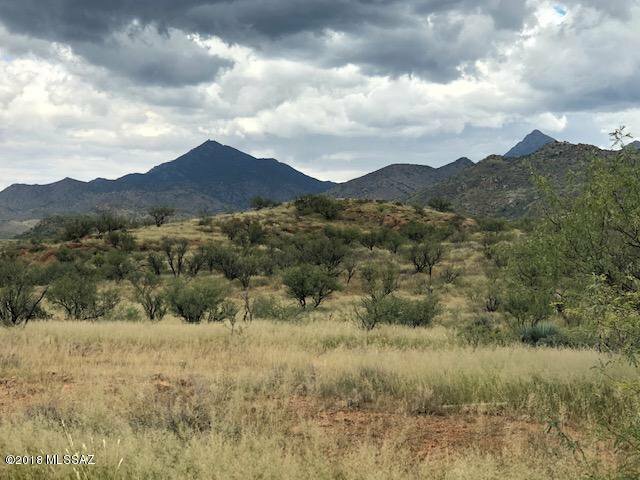 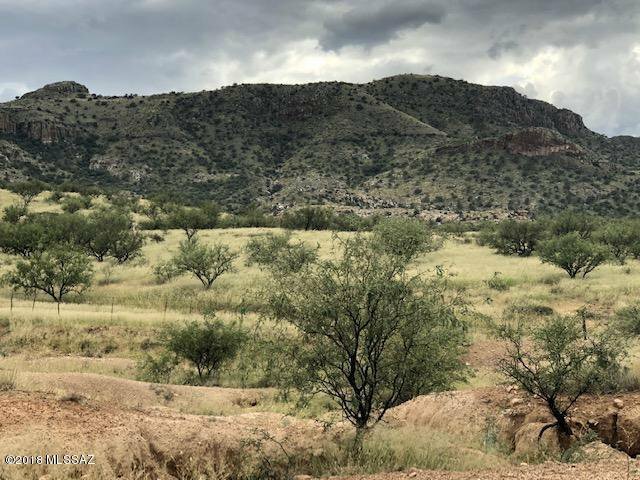 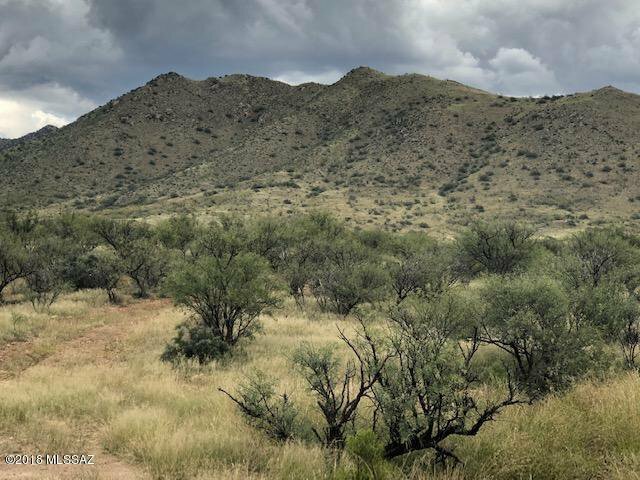 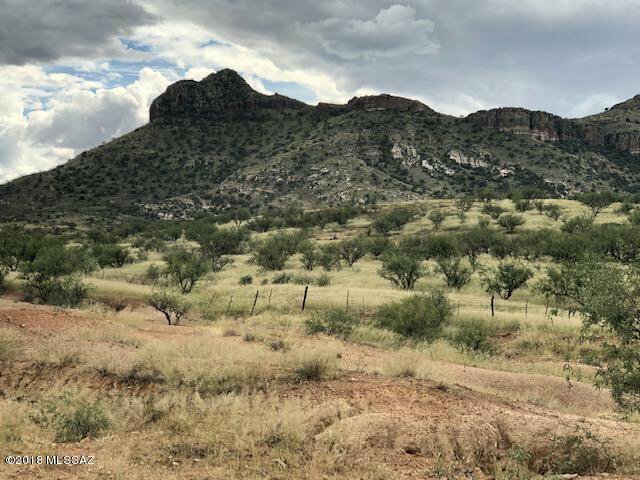 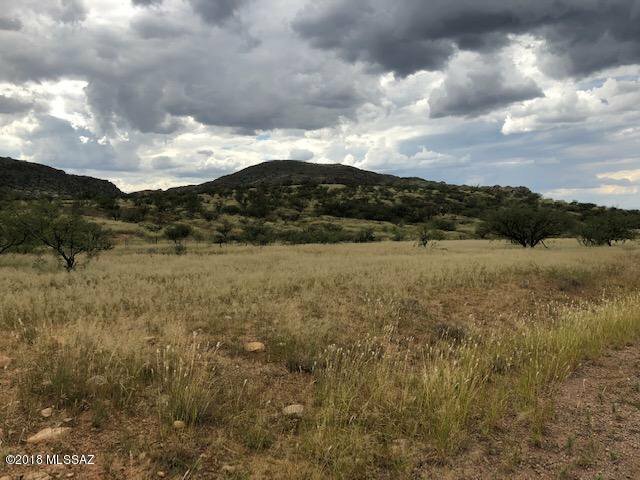 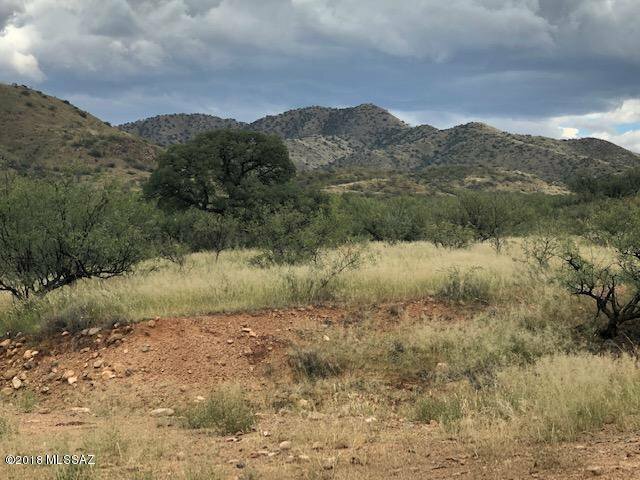 This lot is a short distance to the Coronado National Forest, has easy access and has power located at the edge of the property. 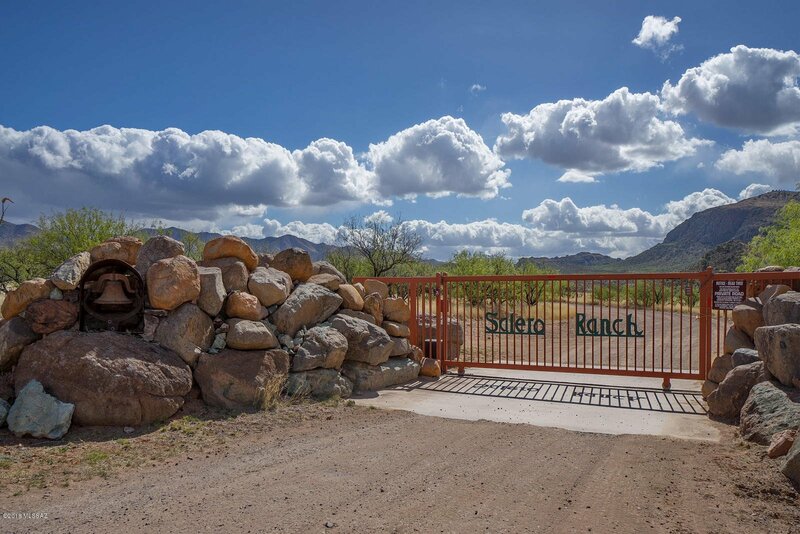 Please call today for more information and to schedule your private showing!